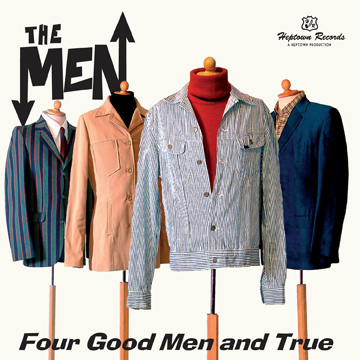 The Men – Four Good Men And True (HTR043) – NEW CD OUT NOW! 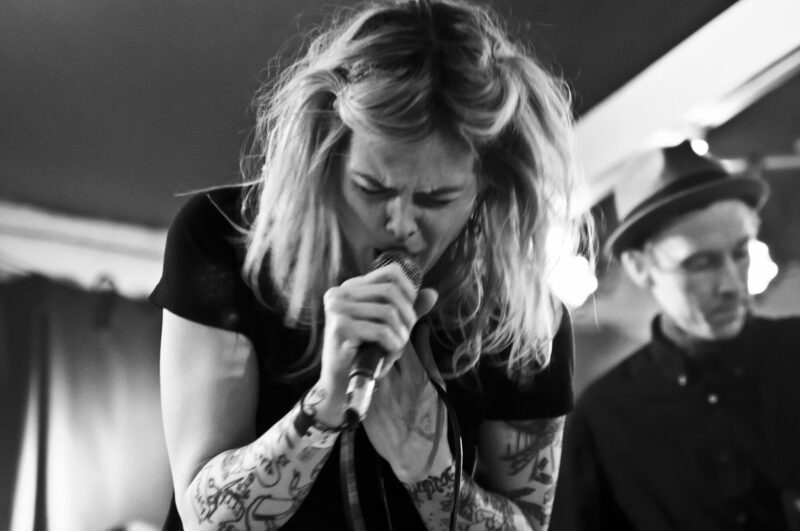 THE MEN is a MOD outfit formed out of four already established Swedish bands; The Sinners, The Girls, Thee Expression and Colubrids. They got together a few years ago to form the ultimate live-band; explosive, stylish, tight, groovy, cool and fun (No shoegazers!) – a band the members themselves would love to see. This is guitar-group-style with high three-part-harmony vocals – recorded live in the studio in a typical THE MEN-manner! The Men’s third albums is produced by Christoffer Lundqvist (Brainpool, Gessle, Roxette, Moneybrother). The result is simply breathtaking! Joyful and energetic and yet so easy for the group to recreate on stage. Olof Wallberg (from Colubrids, Fight Family & Varanteatern) – guitar.